For Blogness' Sake! : Mindful Eating (My Healthy Holiday) $100 Gift Card Giveaway! 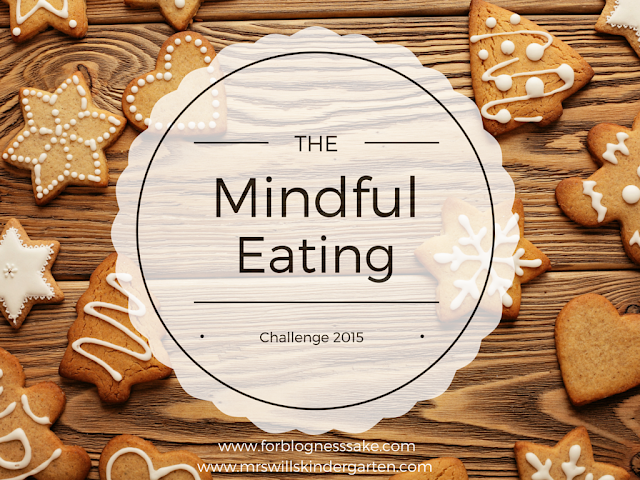 Mindful Eating (My Healthy Holiday) $100 Gift Card Giveaway! 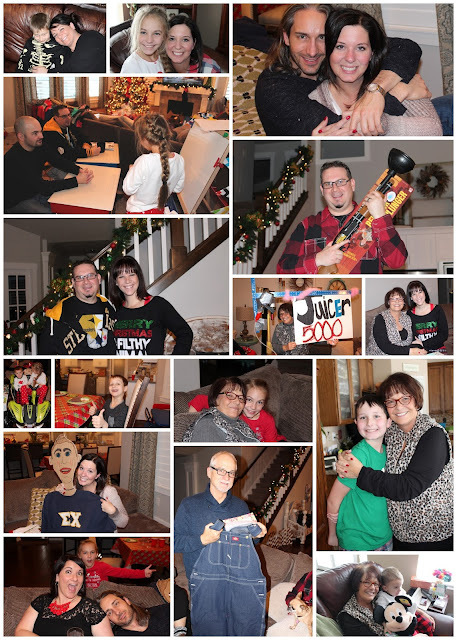 The holidays are OVER! They were fabulous, but I'm so happy to get into a regular routine without all of the treats at every corner. How did you do? Were you mindful of your eating and did you get moving each day? If so, you can enter our Giveaway for a $100 Amazon Gift Card! FULL RULES can be read here. You have one week to enter! Good luck!